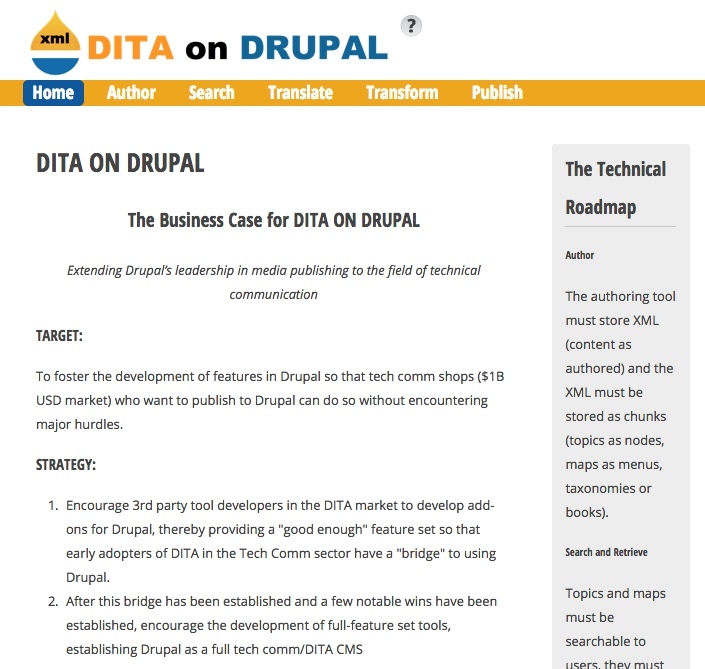 I have been working for almost a year on a business case and a technical roadmap for positioning Drupal as an attractive platform for technical publishing. 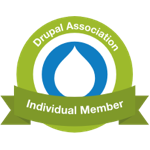 Drupal is recognized as a leader in media publishing. Why hasn't Drupal been adopted in the stogy world of technical help systems? My last two Drupal engagements were with companies that used Drupal for technical publishing. Bazaarvoice used Drupal for publishing the API for their product. Polycom used Drupal for publishing help manuals (some of them 500+ pages long). I am proud to have been a part of the Polycom project. Steve Bain, the writer of this post, was my boss. 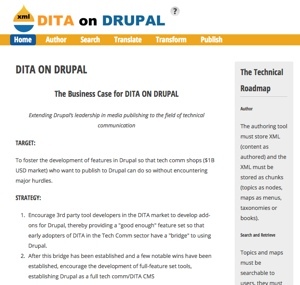 I see the shift to DITA as an opportunity for Drupal to make inroads into the proprietary market for technical publishing platforms. 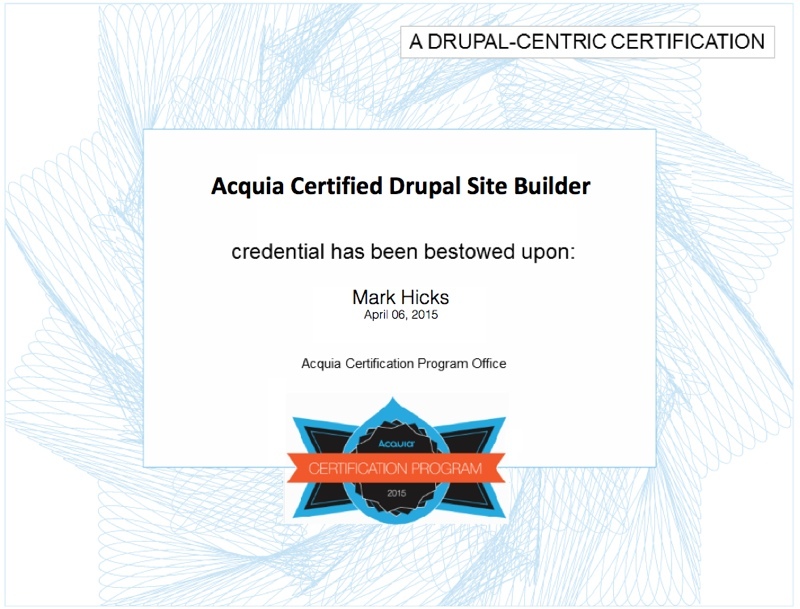 Go here to see my ongoing notes and thoughts about how Drupal can benefit from the change. Go here to see a Drupal.org group addressing the same issue. I would be very enthusiastic to participate in a Drupal project in the techpub market.